feature more than 50 beers and a lineup of Western and Vietnamese authentic cuisine. As our very first tap room, CCraftBeer is situated at Hanoi Old Quarter – the busiest neighborhood and also the heart of Hanoi. Featured with 3 floors, air-conditioners and cozy furniture, CCraftBeer is great for everyone from individual travelers to larger groups like friends and family gathering. Good chance you can hang out with Brewmaster Cuong. 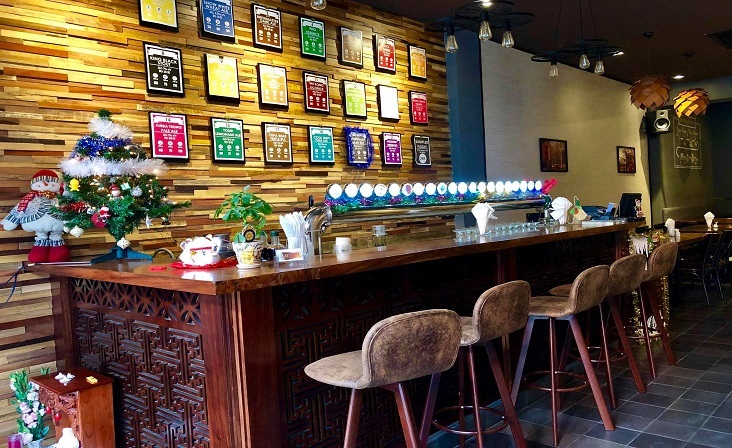 As we continue spreading the craft beer culture, C-Brewmaster tap room has been built in the central of Ho Chi Minh City – one of the most vibrant and busiest city in Southeast Asia. 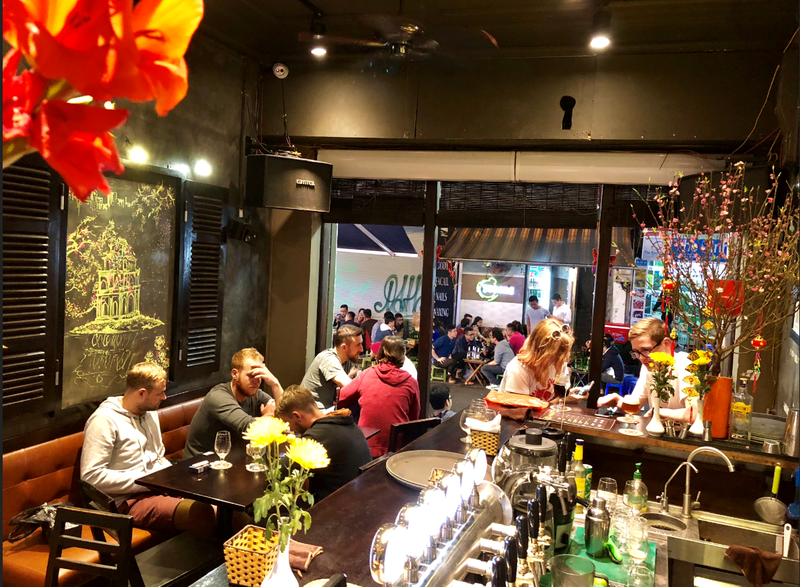 Situated far enough from the busy crowd of Bui Vien but nearby the heart of the city, the tap room will be a perfect choice for people who is looking for a relaxing time with craft beer and Vietnamese authentic food alone or with the company of friends and family.